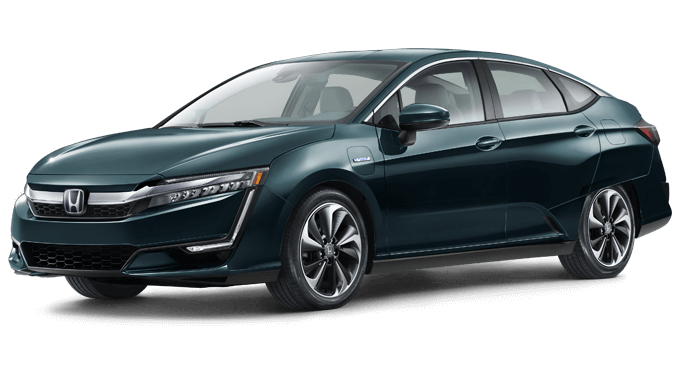 A stylish exterior design, premium interior amenities, and the flexibility of either electric or gas power, the 2018 Honda Clarity Plug-In Hybrid is the perfect choice for drivers wanting more from their sedan. 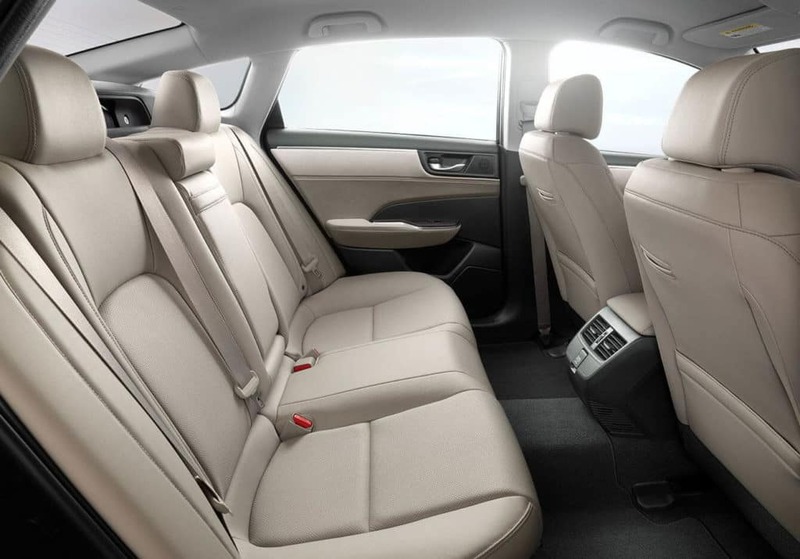 The Clarity comes equipped with an AC Permanent-Magnet Synchronous Electric Motor and a 4-cylinder gasoline engine. 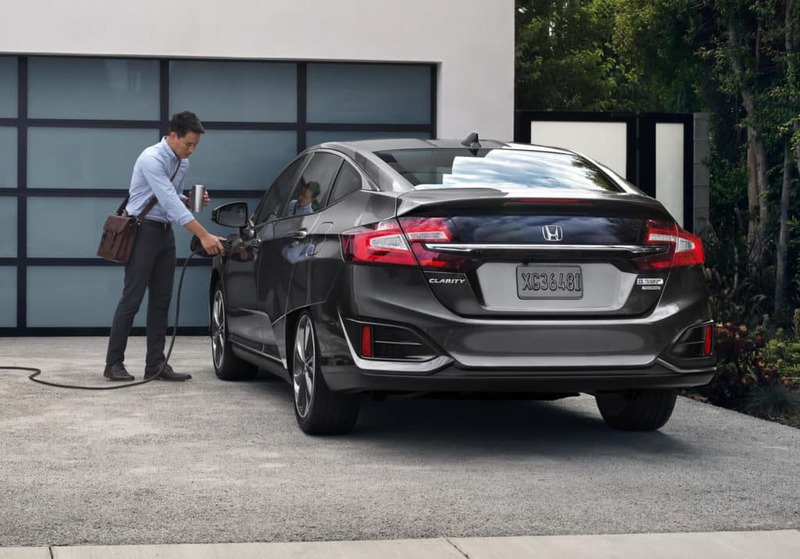 This pairing combines for a remarkable 340-mile range rating* without having to stop for fuel or a charge. 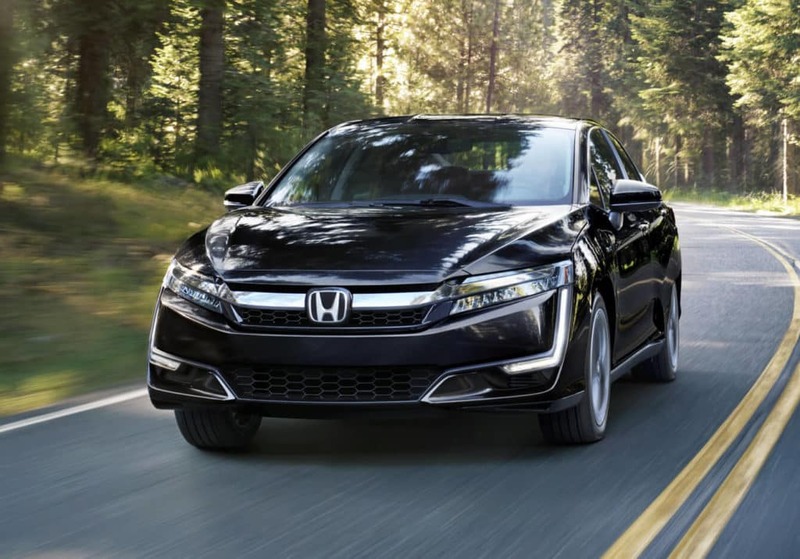 Use electric power for up to 47 miles of emission-free driving. * After the battery has been depleted, the hybrid will automatically switch over to the inline-4 engine. 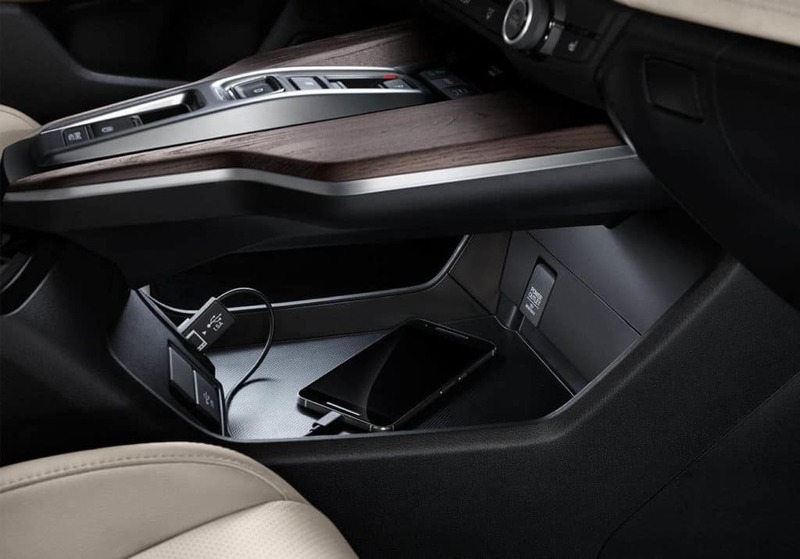 Whether you’re at home, the office, or one of the thousands of charging stations, the Clarity can be plugged into a 240-volt / 120-volt outlet for easy recharging. 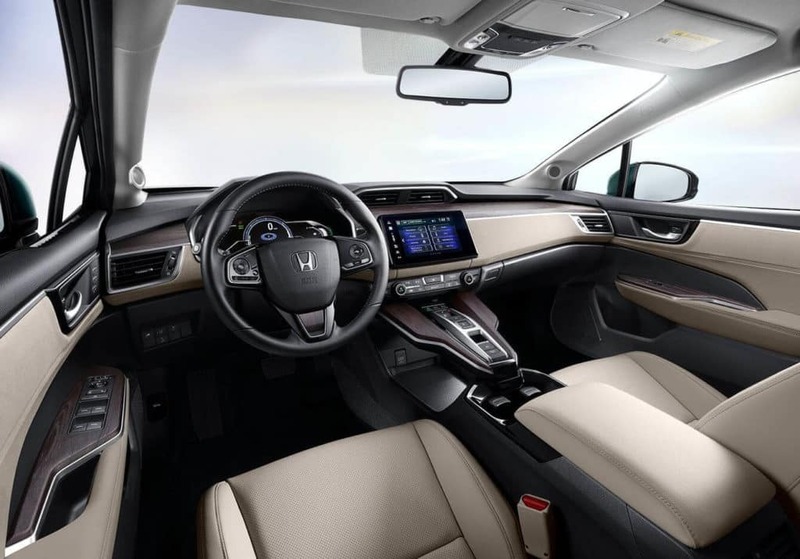 Premium amenities await all five passengers inside the Honda Clarity Plug-In Hybrid. 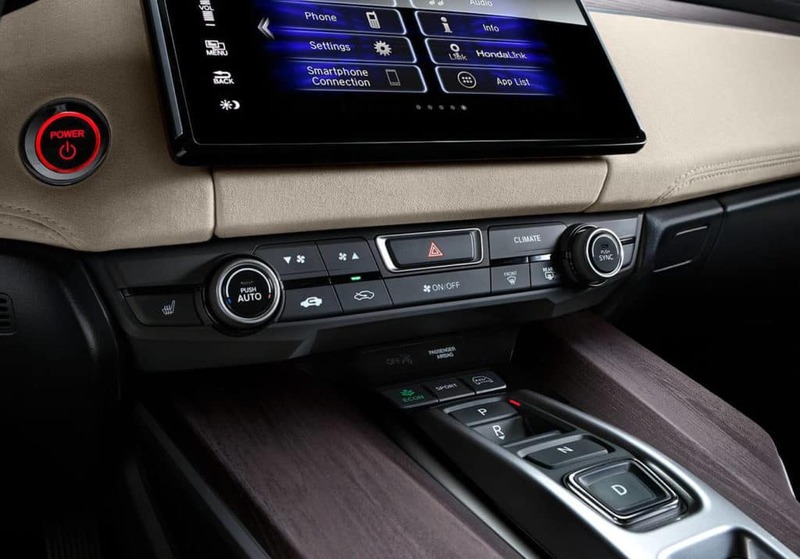 The interior is just as eco-friendly as the powertrain, consisting of plant-derived bio-fabrics and ultra-suede created through recycling technology. 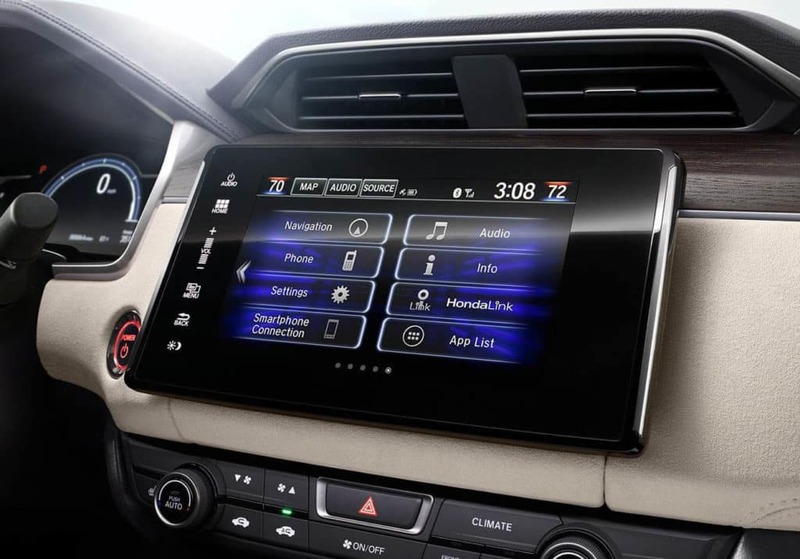 Entertainment abounds with standard features like an 8-inch Display Audio touchscreen, Bluetooth streaming, Apple CarPlay and Android Auto, SiriusXM satellite radio, and Pandora compatibility. 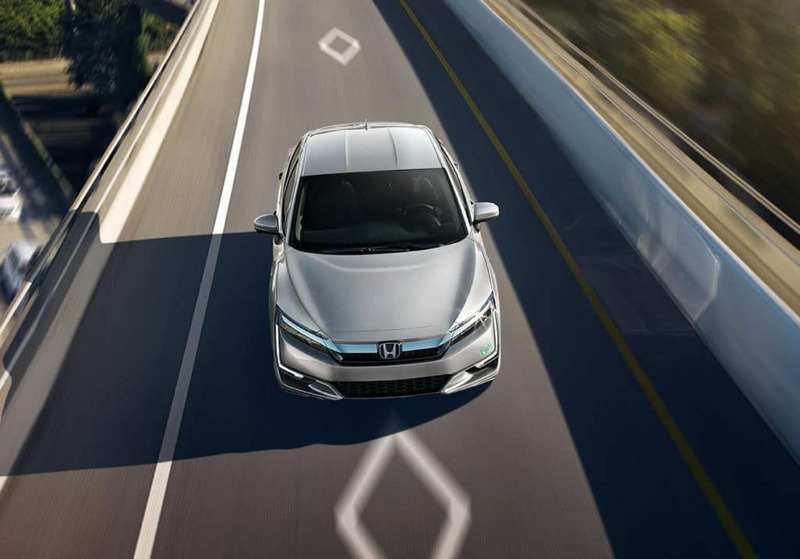 Safety starts with an Advanced Compatibility Engineering (ACE) body structure, advanced airbags, and multiple braking systems, while a rearview camera, Honda LaneWatch, and Honda Sensing driver assist technologies always provide you with an extra set of eyes. 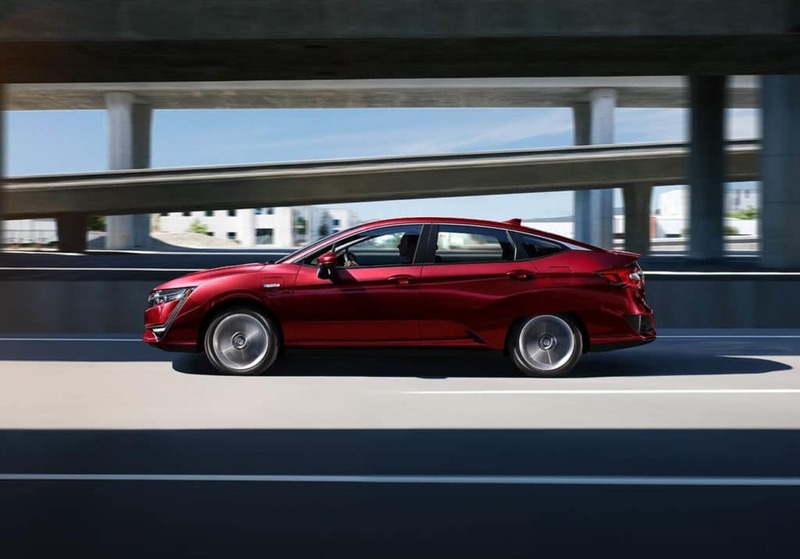 The 2018 Honda Clarity Plug-In Hybrid is a hyper-modern sedan that is assuredly raising the bar for other vehicles within the segment. 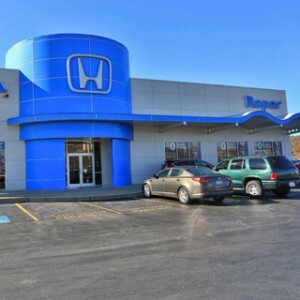 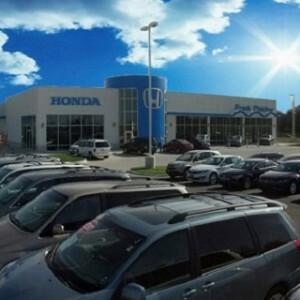 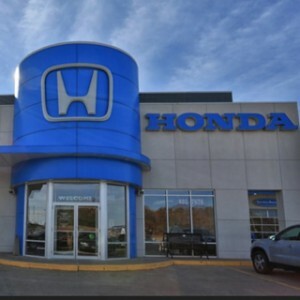 If you’re in the market for a daily commuter with more efficiency, more style, and more standard features, pay a visit to your nearest Mid-Missouri Honda Dealers location to learn more today. 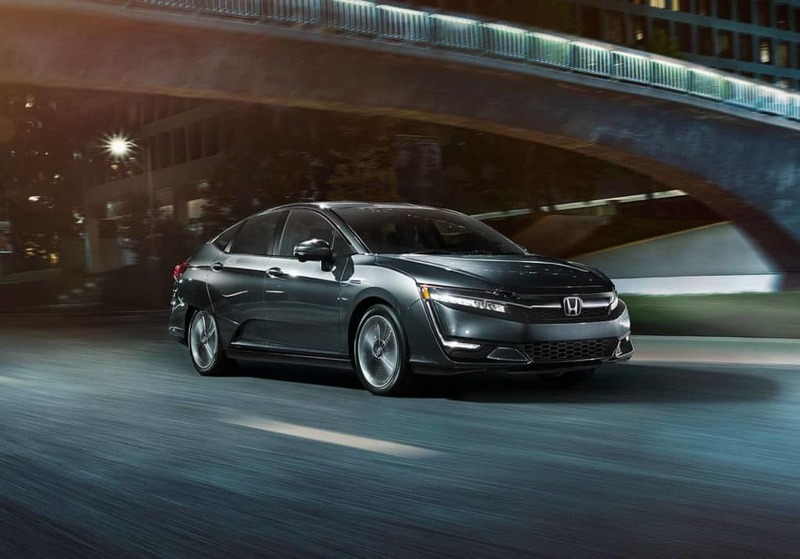 Learn everything there is to know about the 2018 Honda Clarity Plug-In Hybrid with a virtual tour and these tips and tricks videos from your Mid-Missouri Honda Dealers. 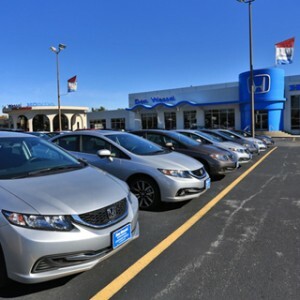 Click on the button below to explore features like the charging timer, HV driving mode, instrument cluster, and more.